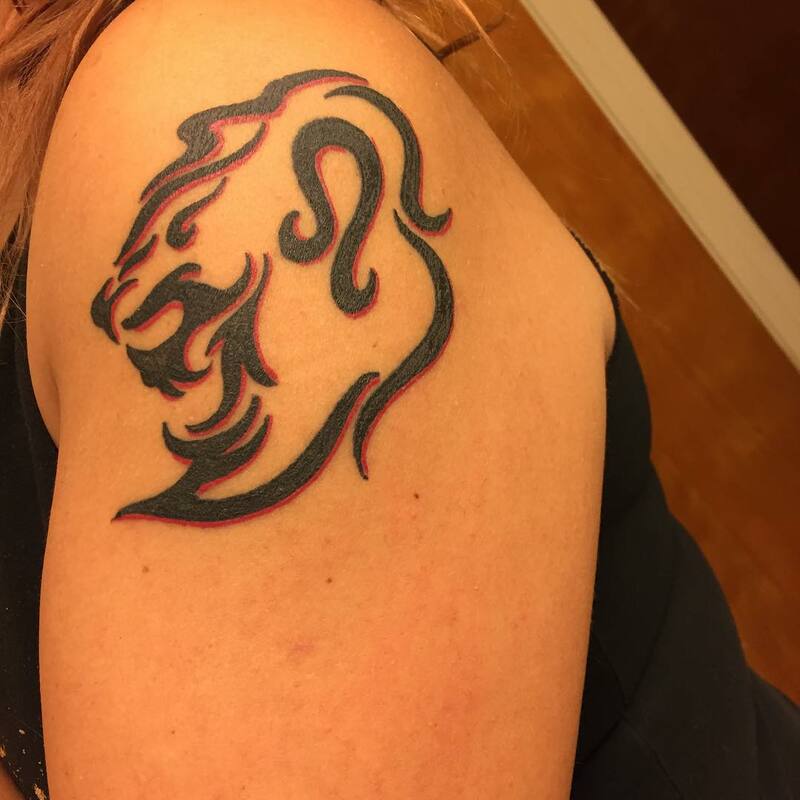 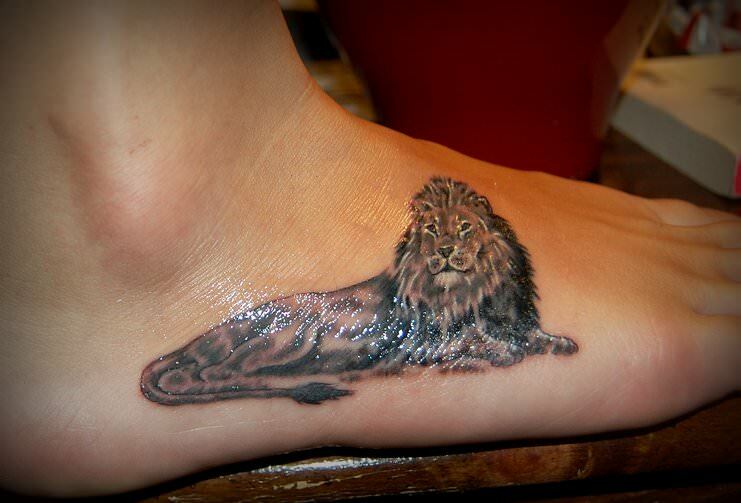 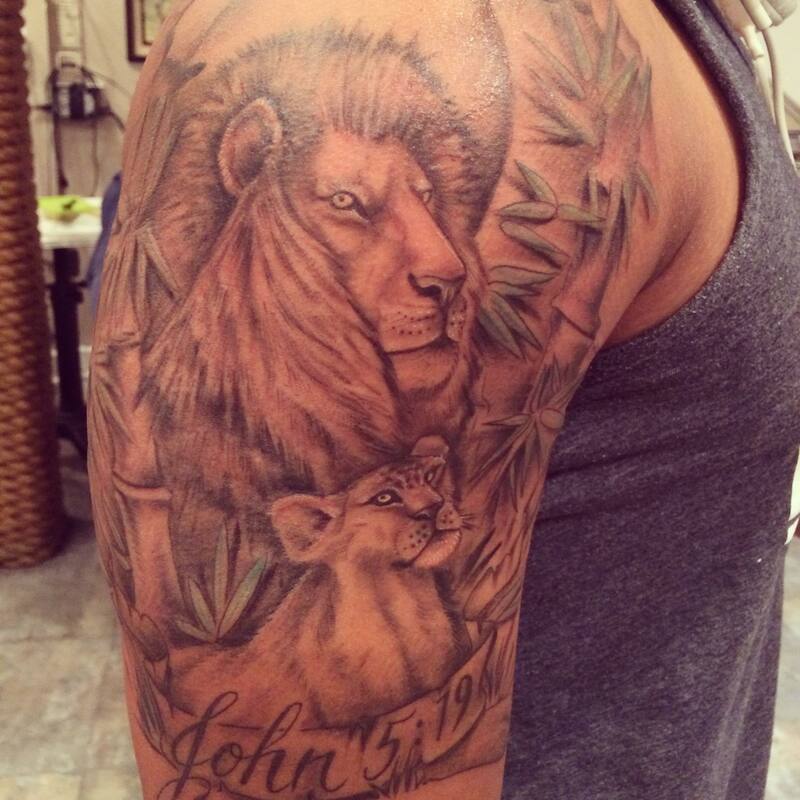 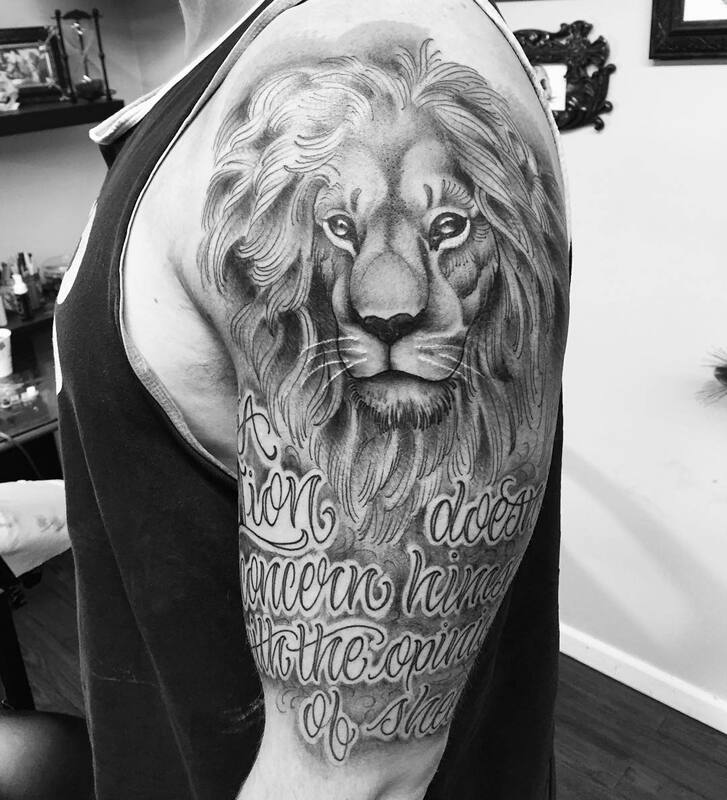 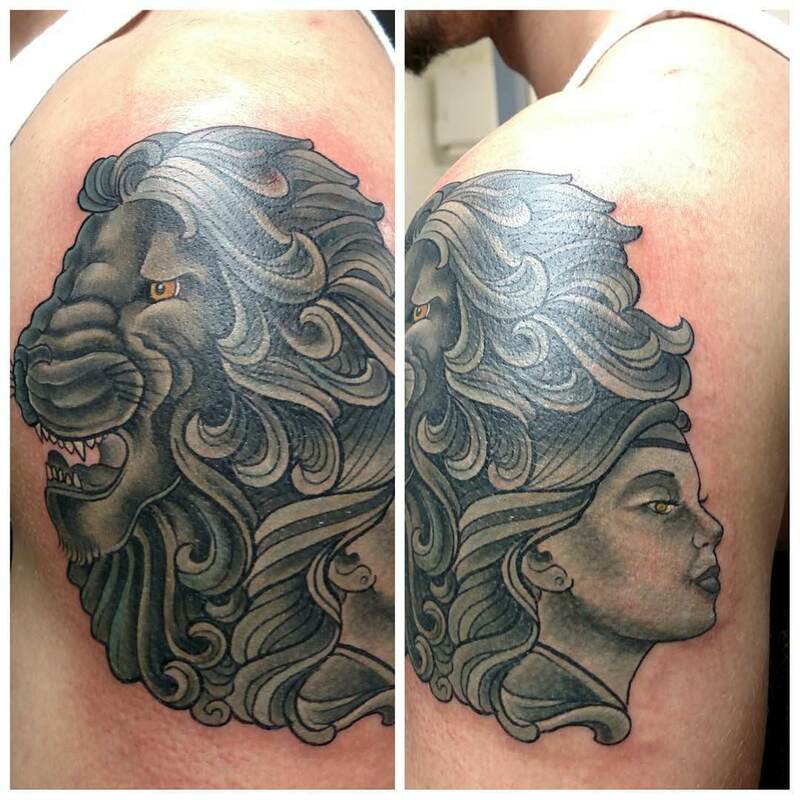 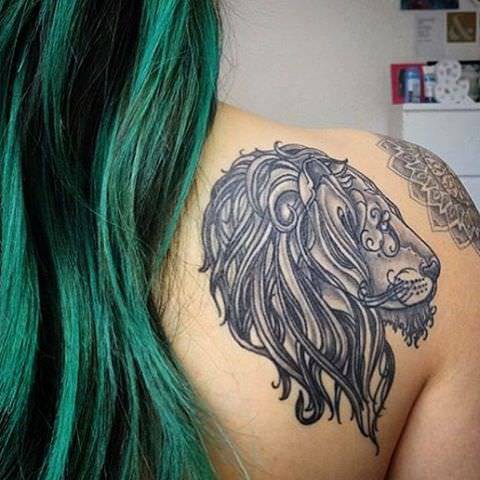 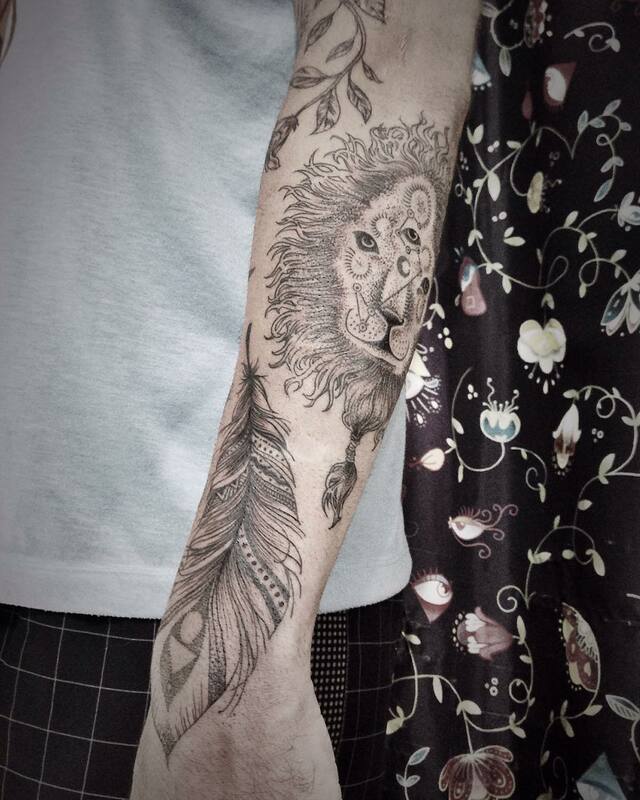 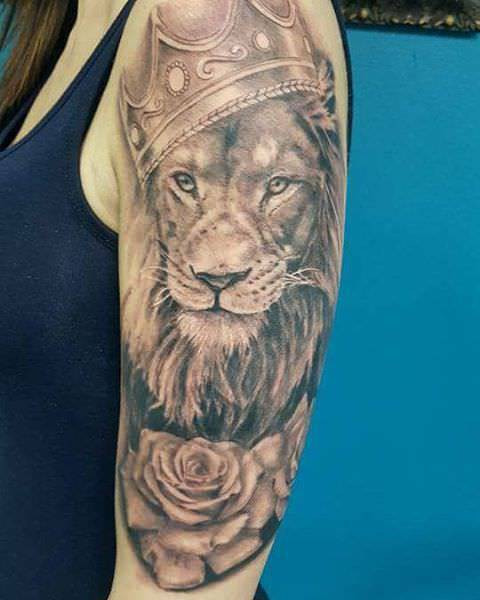 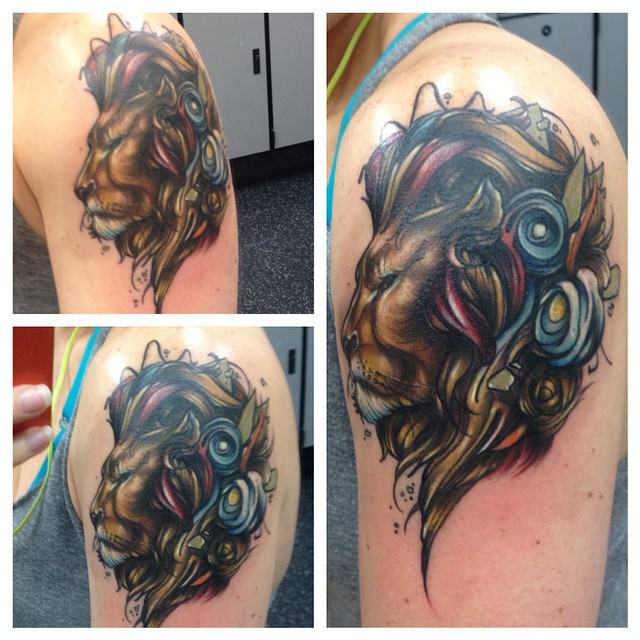 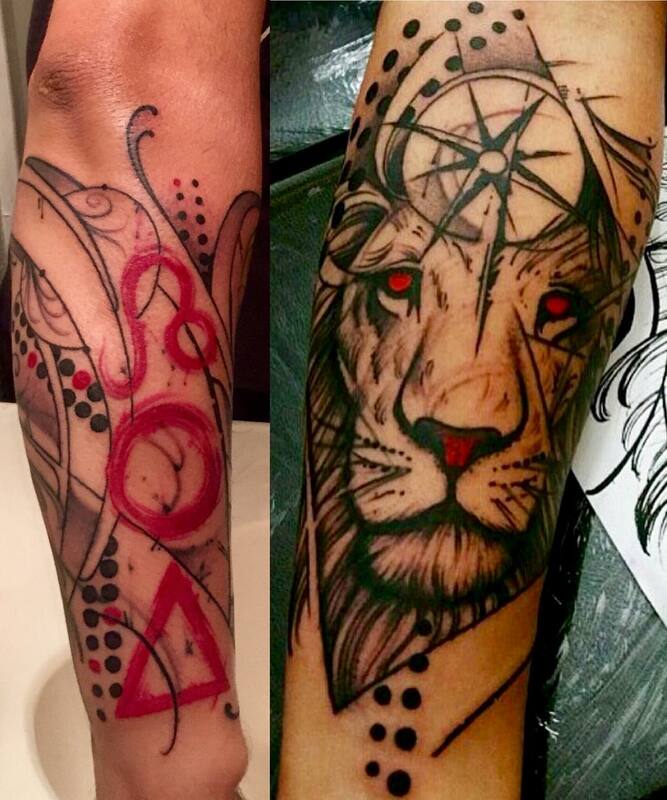 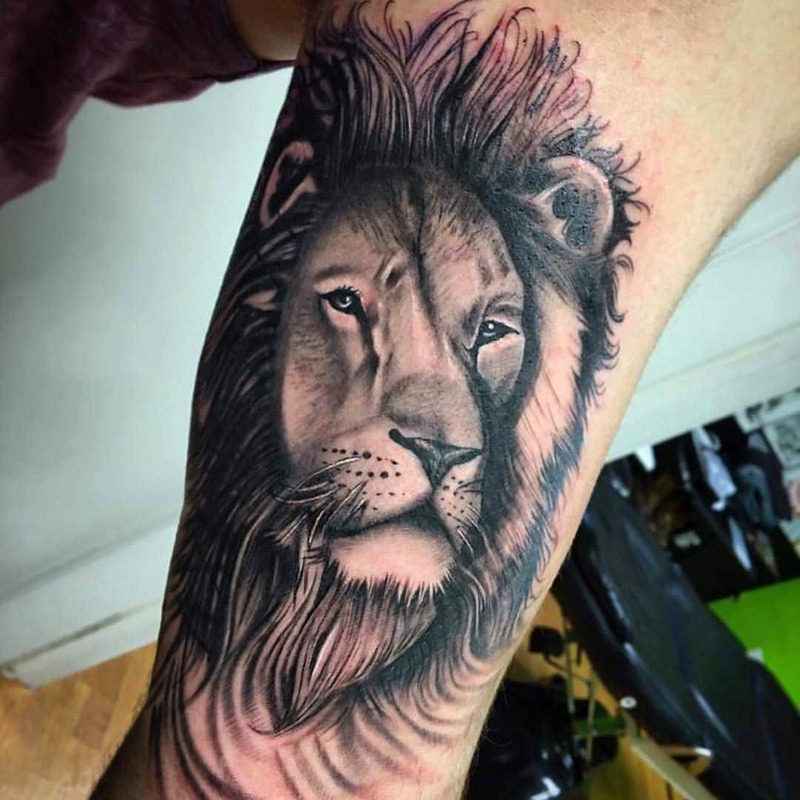 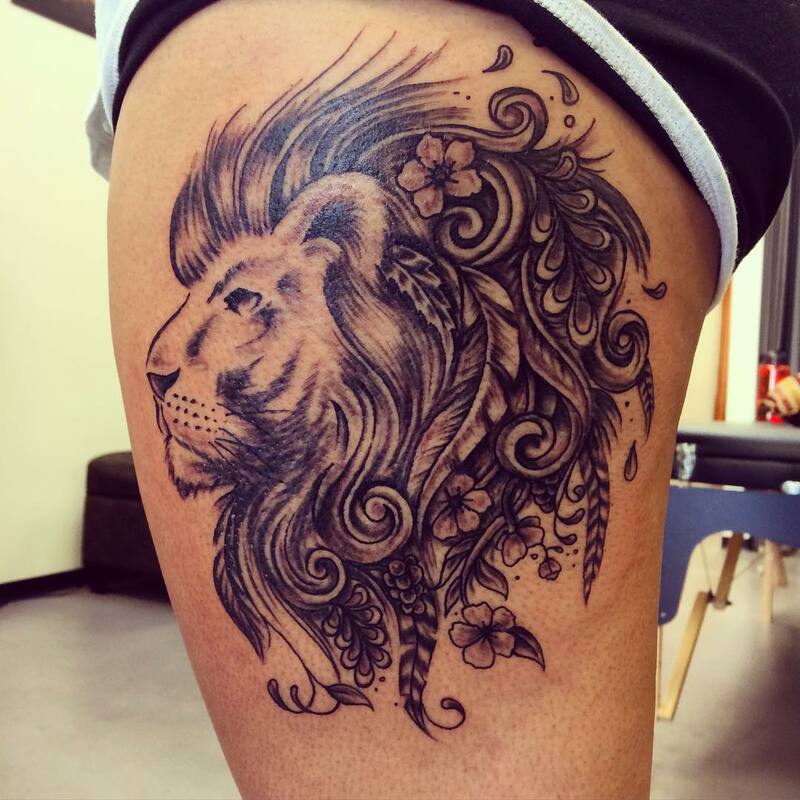 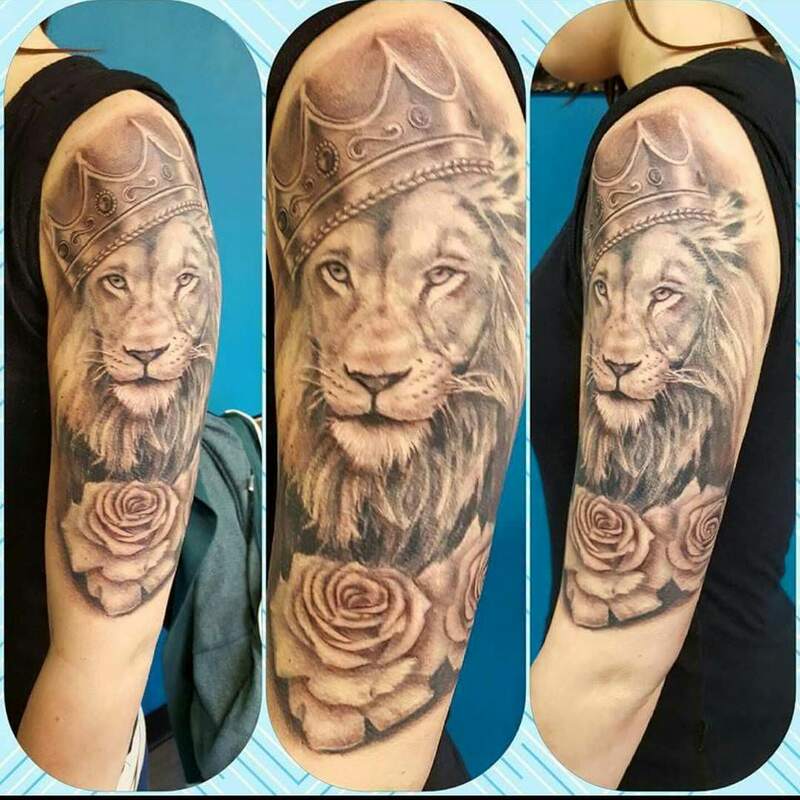 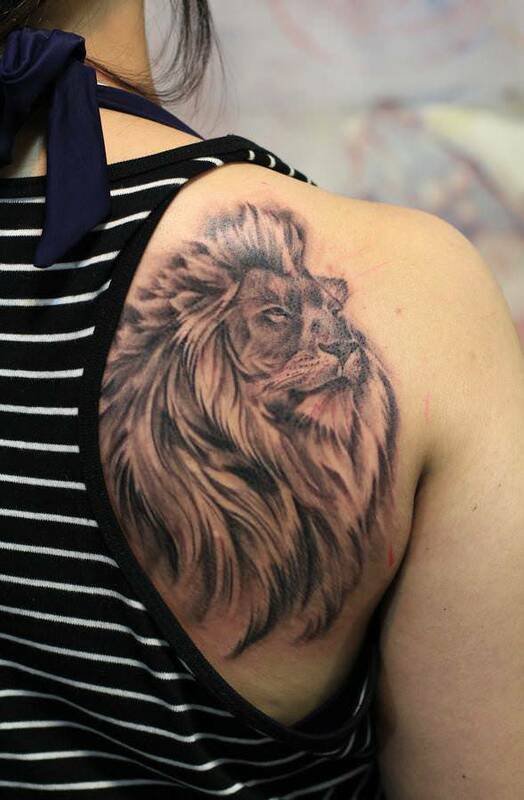 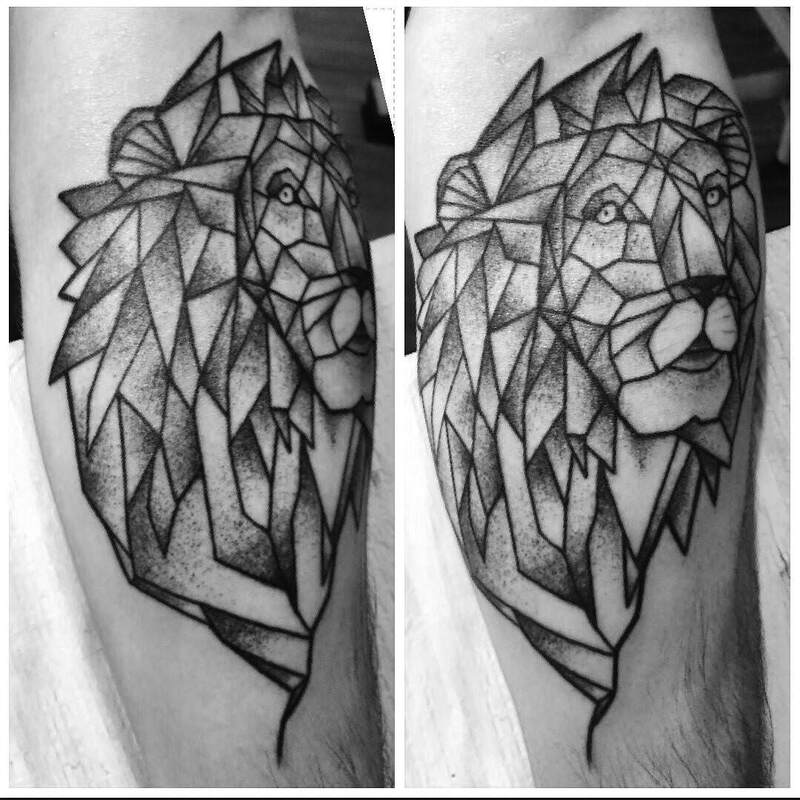 Leo tattoo design, in other words – The king of the jungle’s design is one of the most high-flying kinds in the tattoo industry. 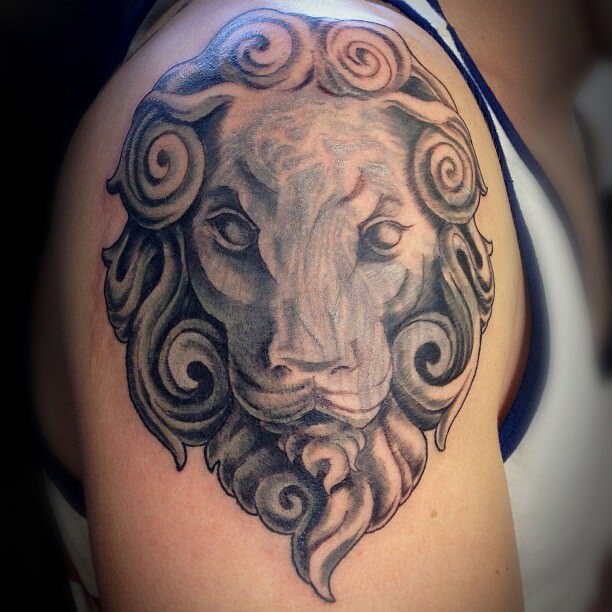 It symbolizes strength, power and more importantly the fiery design will give you all the reasons to get it done. 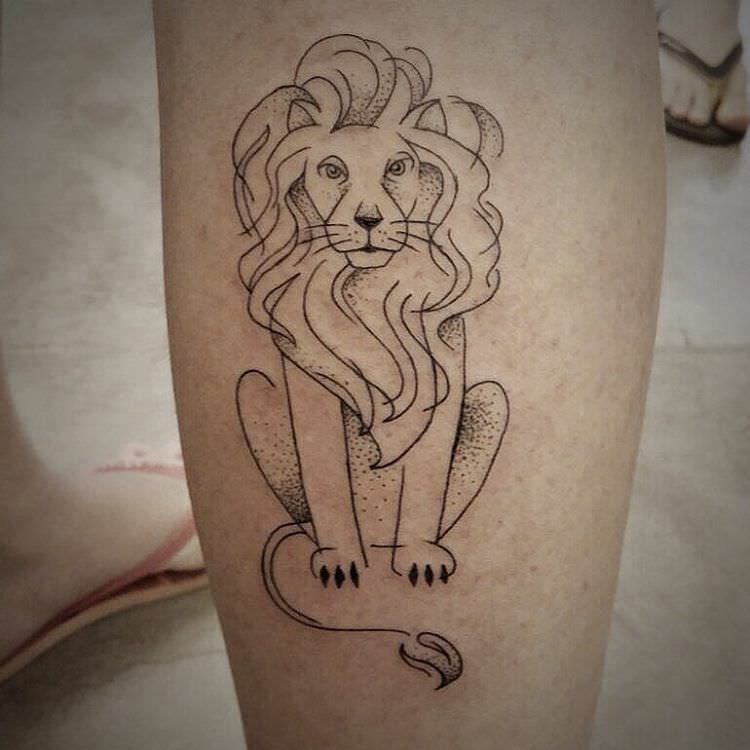 If you want to relate yourself to being a courageous and authoritative person, then these are the easy symbolisms to the tattoo. 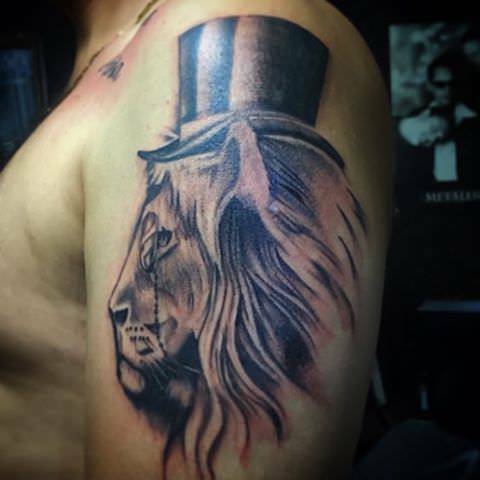 If you are Leo by zodiac sign, then you are one of the most flamboyant people who have an aura of magnificence around you. 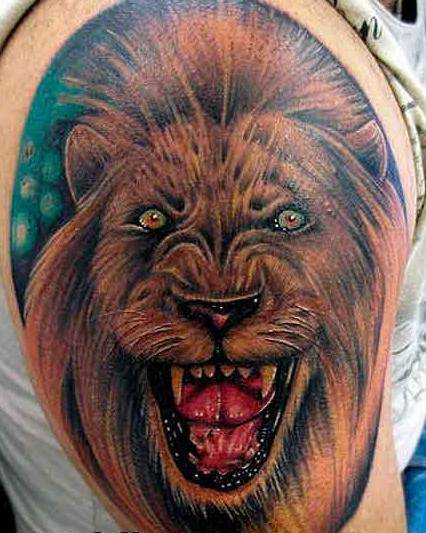 These are also the characteristics of Lion. 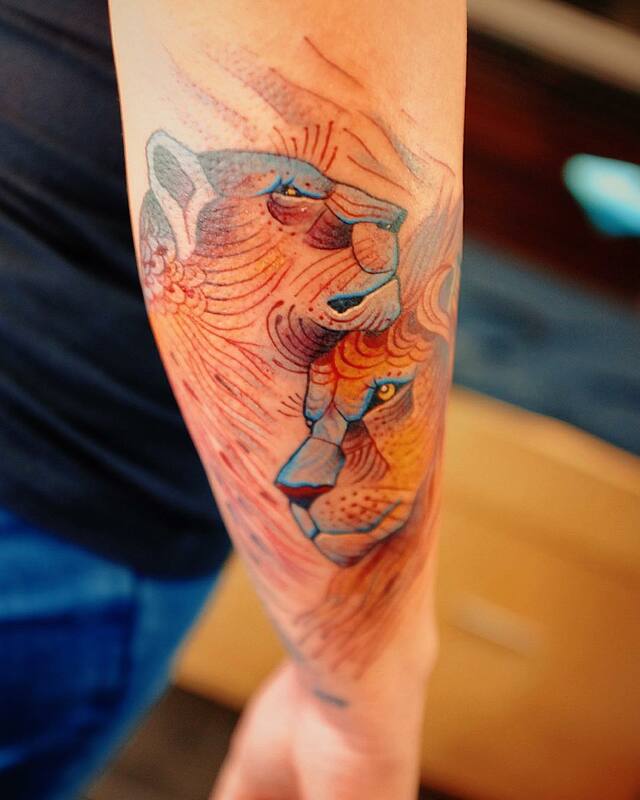 Sun is the ruler of this zodiac sign, so according to art forms, the color that it represents is basically a mix of gold, yellow, orange and red. 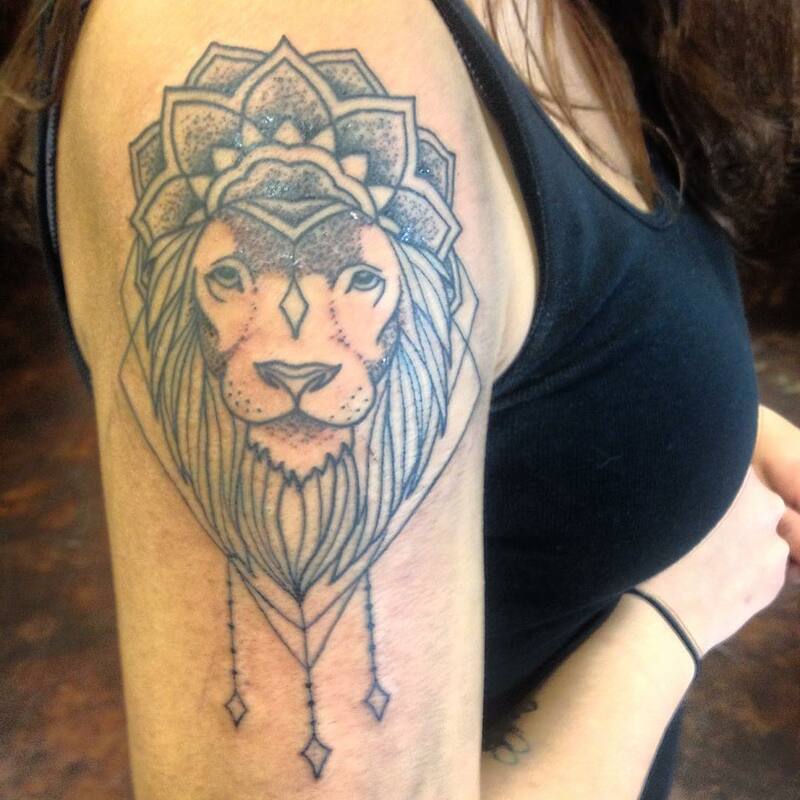 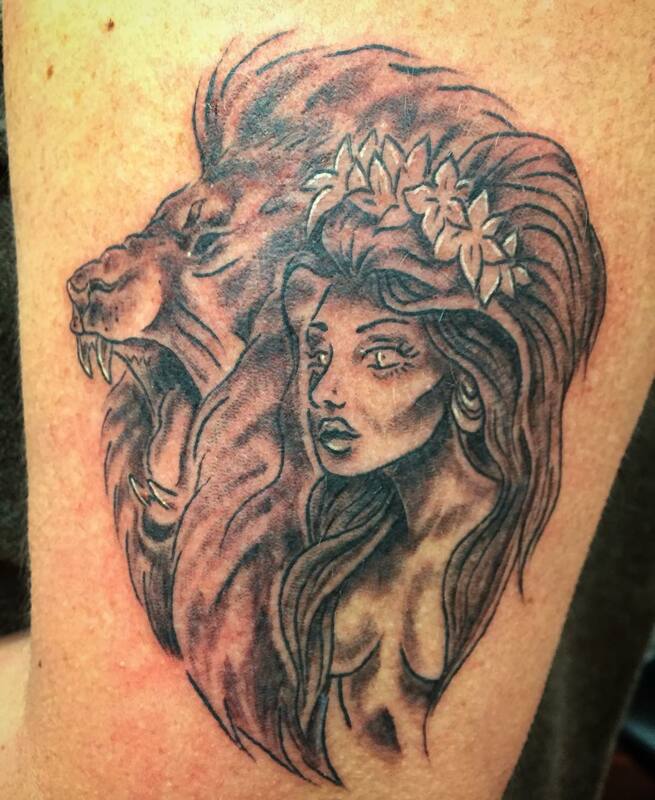 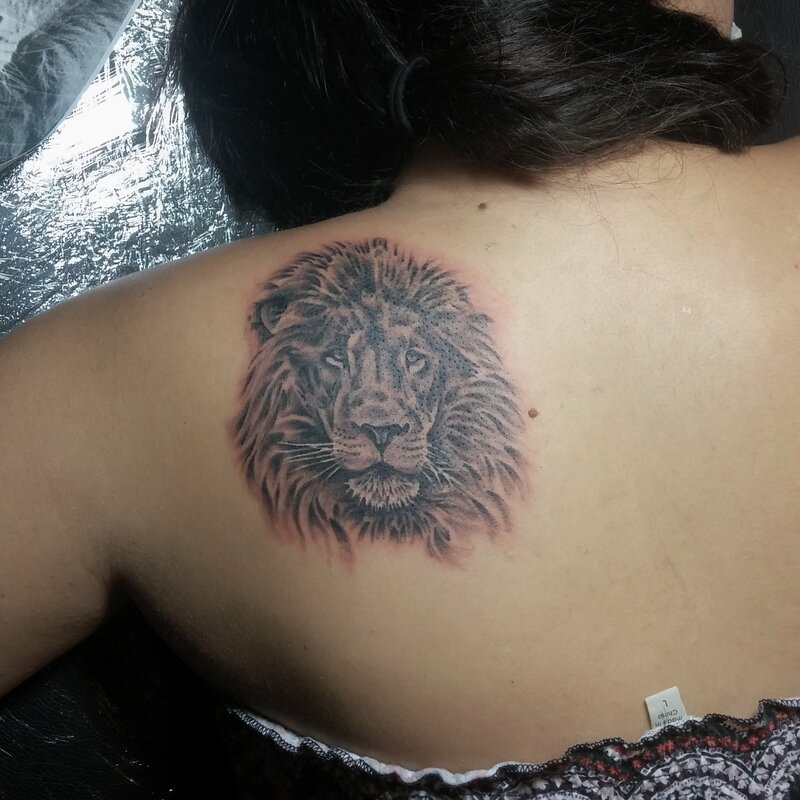 There are various kinds of designs for tattoo like a fierce Leo design, Leo tribal design, zodiac Leo symbol design, lion with two faces design, leo word tattoo design, Sun Leo tattoo design, crowned lion tattoo design, lion butterfly design and many more. 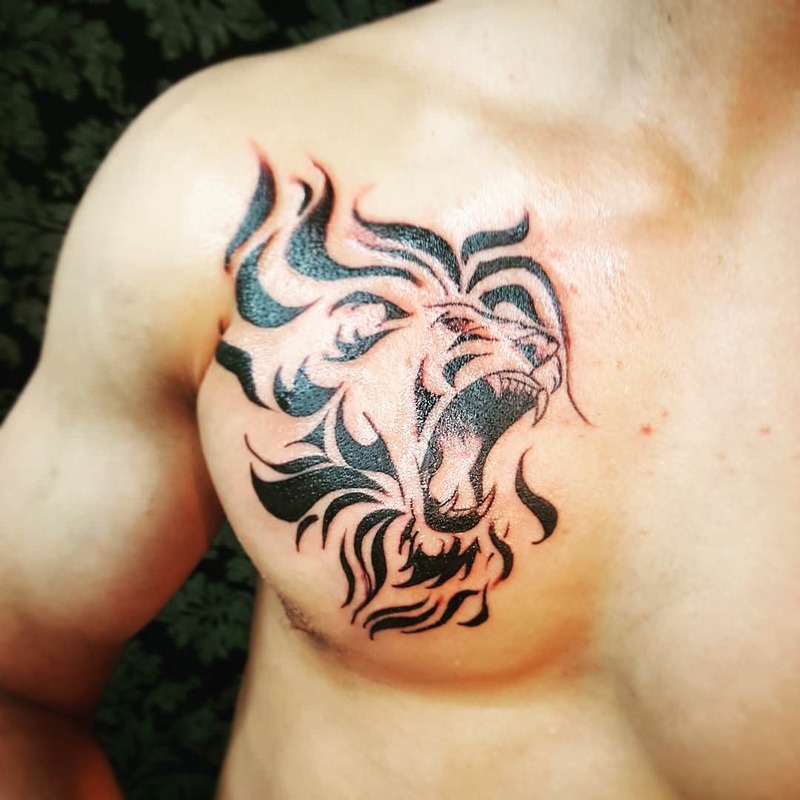 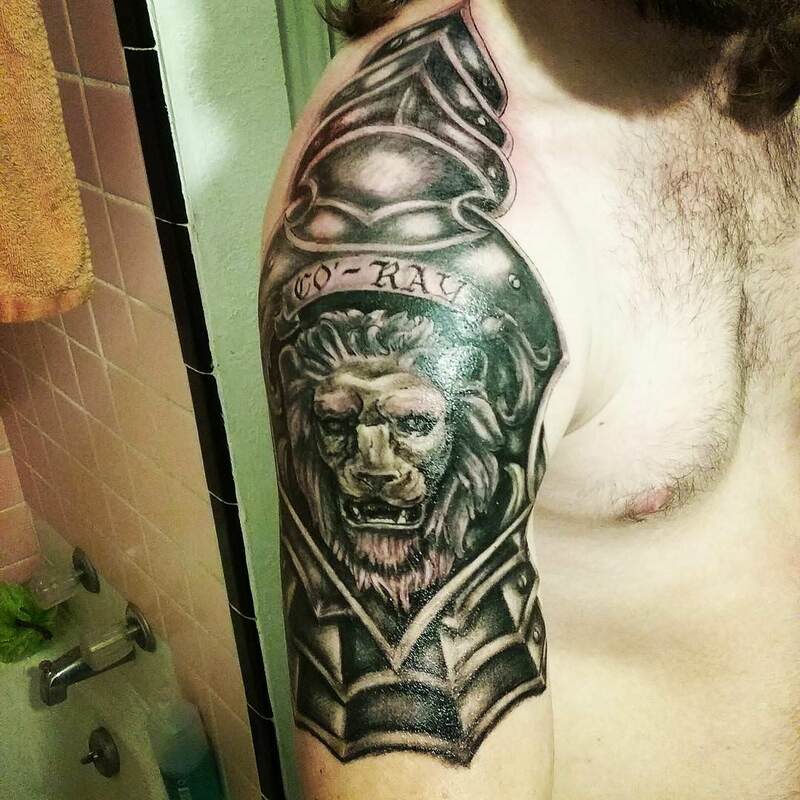 Getting a tattoo done according to the zodiac sign is very cliché, but in the case of Leo tattoo design, it is not just magnificent but also powerful. 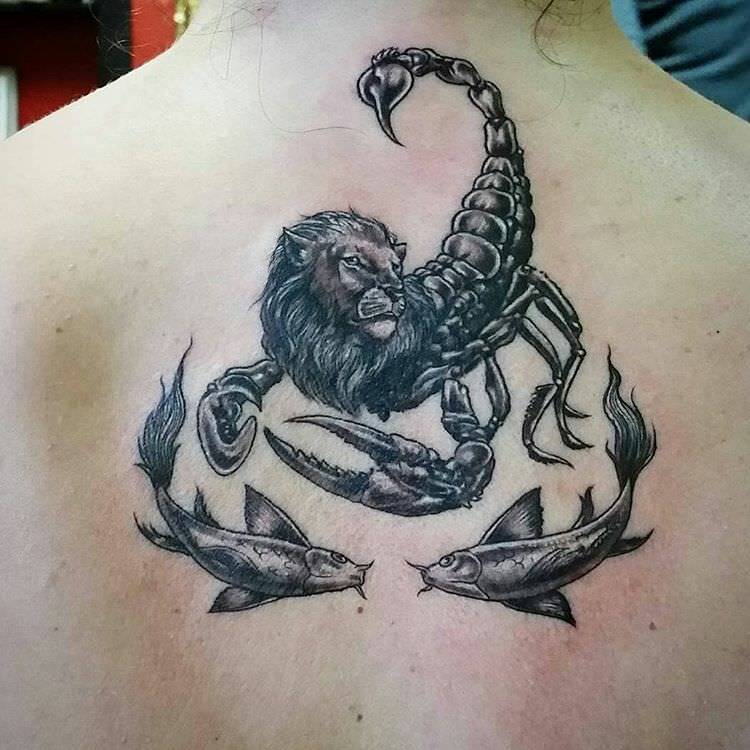 So, go ahead and get one done!